I am a licensed Iowa Realtor®, located in Newton, who faithfully serves the unique real estate needs of both buyers and sellers. 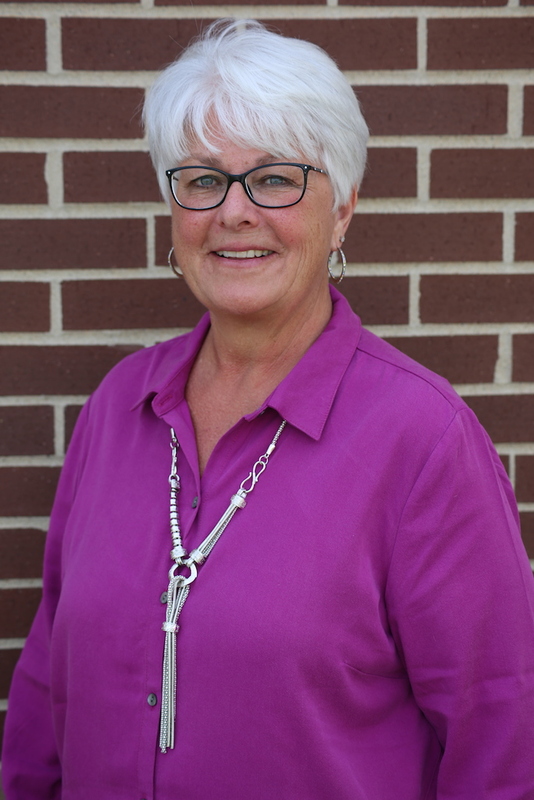 Being a lifetime resident of the Newton Iowa area, I am committed to applying my many years of real estate experience and familiarity with Newton Iowa real estate to provide the finest service available, always dedicated to professionalism and integrity. Whether you are a first time homebuyer or a seasoned veteran I have all the resources you need to buy and sell real estate in Jasper County and the surrounding counties. After years of experience, I have found some of my knowledge can be of help to you in your real estate needs, whether selling or buying. My hometown is Newton Iowa. I have been in Jasper County area for a really long time (note the white hair). I would love to help you to know more about our community.